“Word of mouth” is very a powerful advertising tool. It’s free, it’s trustworthy and it can bring a personal touch to something that may seem like it’s not for you. We’ve all had it happen, where a friend has recommended a movie, a new piece of technology or perhaps even a restaurant, and we have taken the leap of faith on their advice. For ONE FC’s Leandro Ataides, his newfound home in Singapore alongside some of the best martial artists in the world all started with a recommendation. “I was training and teaching in another academy in Indonesia, and I was recommended by a mutual friend of Chatri Sityodtong and myself to train with the very best in Asia,” Ataides explained in an exclusive interview with The MMA Corner. “My friend always knew that I wanted to surround myself with the best. And before I knew it, I was invited by Chatri to come down to Singapore to meet with him and the rest of the team at Evolve MMA, and I’m honored to have been invited to be a part of the Evolve MMA family. 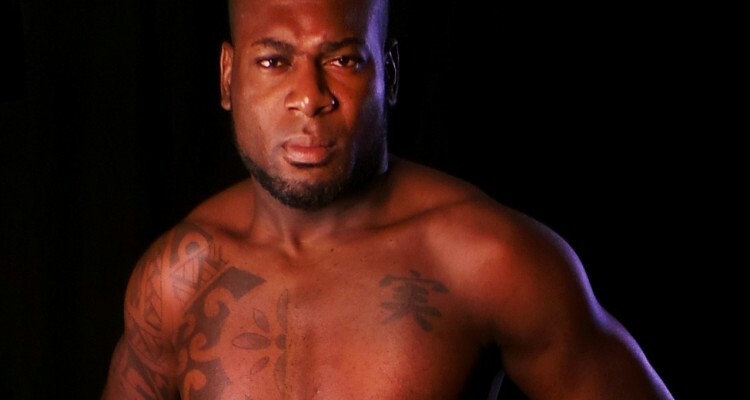 Although his mixed martial arts career may be just starting to take off, Ataides is no stranger to success as a competitor, having won numerous titles whilst competing in jiu-jitsu in his native Brazil. The success that he once tasted in jiu-jitsu is certainly something that he wishes to replicate in mixed martial arts, but the black belt is also very aware of just how different competing in the two sports really is. Going into his Nov. 15 fight against Bryan Rafiq at ONE FC 12, Ataides rides a five-fight winning streak and an undefeated fight record. 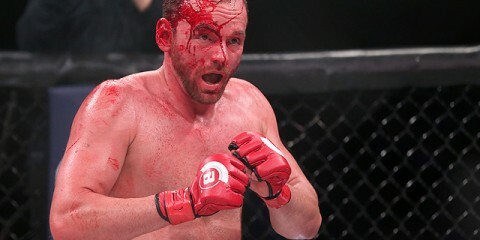 Not getting ahead of himself, though, the Brazilian is conscious that a fighter is only as good as his last fight and that the first impression that he gets to make inside the ONE FC cage is the most important one to date in his career. “I’m confident that I have improved a lot since joining Evolve MMA, so I’m sure the fans will see an excellent fight between Bryan and myself this coming Friday in Malaysia,” he said. “At this point in time, I’m only focused on my debut in ONE FC and taking home a ‘W’ for the academy. My life is definitely better than what I initially expected, I have to say. I have everything I want here at Evolve MMA, and I’m truly blessed to be a part of such an amazing family. When it comes down to it, Ataides certainly made the right decision in following the advice of a friend. At the time it may not have seemed like it, but it was the first step in continuing to excel as a professional fighter. On Nov. 15, everything that he has learned at the hands of one of the best fight teams in Asia will come to fruition. Then perhaps it will be his success that will become word-of-mouth advertising all on its own. Leandro would like to thank Chatri Sityodtong for giving him the opportunity to be a part of the Evolve family. He would also like to thank all of his teammates and World Champions such as Eddie Ng, Orono Wor Petchpun, Heath Sims, Jake Butler, Leandro Issa and Bruno Pucci for preparing him for his upcoming fight. Find out more information about Leandro on his Evolve MMA profile page.